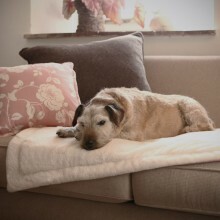 Whether it is a dog blanket, throw or cover we know that you will find the perfect accessory for your dog, you and your home. 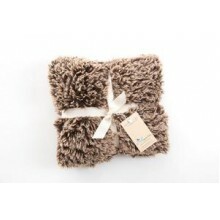 Each design featured is both practical but really cosy so your dog can snuggle in comfort. 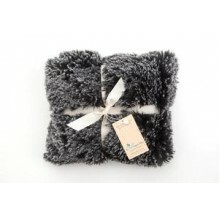 Incredibly soft and luxurious, this Shaggy Blanket is the ultimate blanket for your dog. 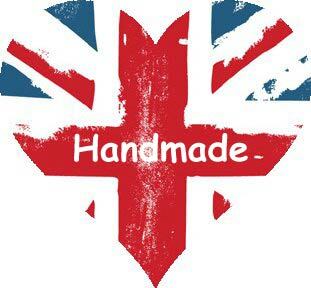 The bl..